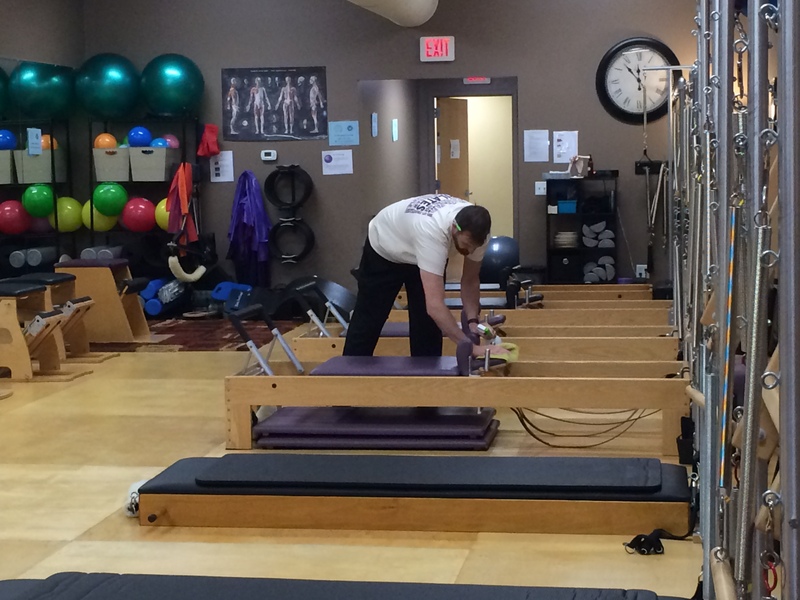 You are here: Home / Tips for Pilates Studios / What in the World is a Hotwash? What in the World is a Hotwash? At a hotwash sit at a conference table, and decide what went well, and what to fix! 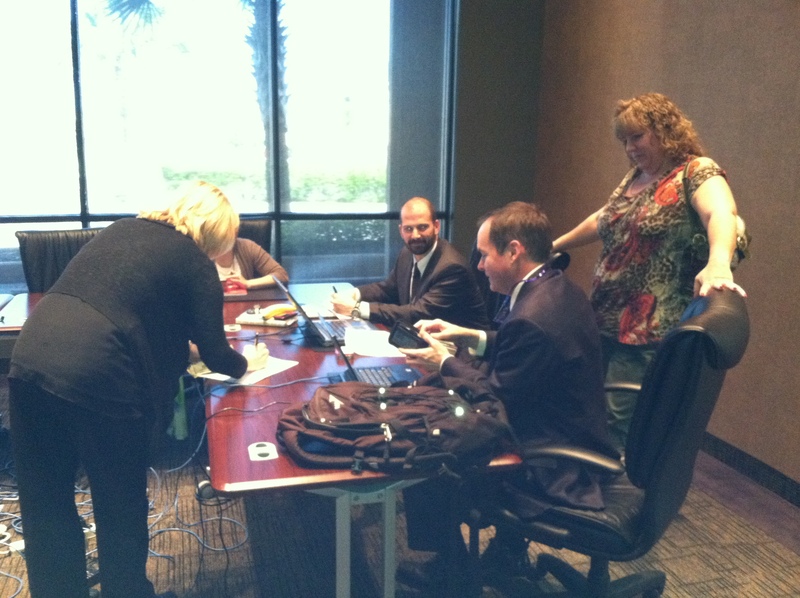 I first learned about hotwashes when we producing virtual training sessions. We needed to know what worked and what didn’t, so we asked everyone involved with the production (from faculty, to moderator, to production staff) to give us 2 good things about the production, and two things we could improve on. We tracked those things that we wanted to fix, and because of that, nearly everyone who worked in our organization, saw us progress from a putt-putt used car to a luxury car! 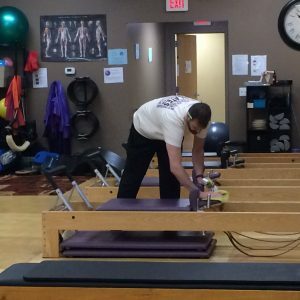 So on the first Saturday in May, after spending 5 hours at the Pilates studio to celebrate Pilates Day 2016 with Rivercity Pilates, I sat in my living room making notes about what I did, and what I would change for 2017. Carey and our caterer (Kelly of Your Everyday Helper) also came over, and we went thru our lists together. Important to note: We did this the same day, while we could still feel the pain of our mistakes. Sometimes events are like childbirth – you forget the pain because the outcome is so beautiful! It’s also a fact that Pilates Day and Kentucky Derby day fall on the same day, so we were able to sample a Mint Julep and a cucumber sandwich while we talked about Pilates Day 2016. Carey’s husband, Jeff cleaning the equipment! Example of a Positive. Carey’s husband Jeff came in about 7:30 and was there thru the entire day to be a helper. If we had a specific task, we gave it to him — but he made sure the cooler holding water bottles was finished, he talked with clients, he put up signs and pennant ribbon outside, he helped carry food — he was there. Having those extra hands when we needed them was invaluable! 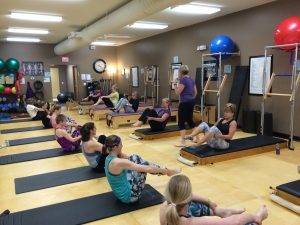 Our list of positives far outweighed the negatives, but I want to share a couple of the negatives to give you an idea of what we identified during our Pilates Day 2016 Hotwash. 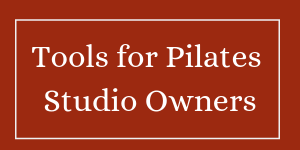 The biggest bottleneck as I stated in Pilates Day 2016 Part 2 was that the studio is set up with one computer. That’s perfect on any normal day of the year. However, after the sessions, when we had 4-8 people all trying to book their complimentary private sessions, all but one of them had to wait, so clients were walking out the door saying, I’ll call you next week. That’s not a good thing. Some of this was an availability issue. 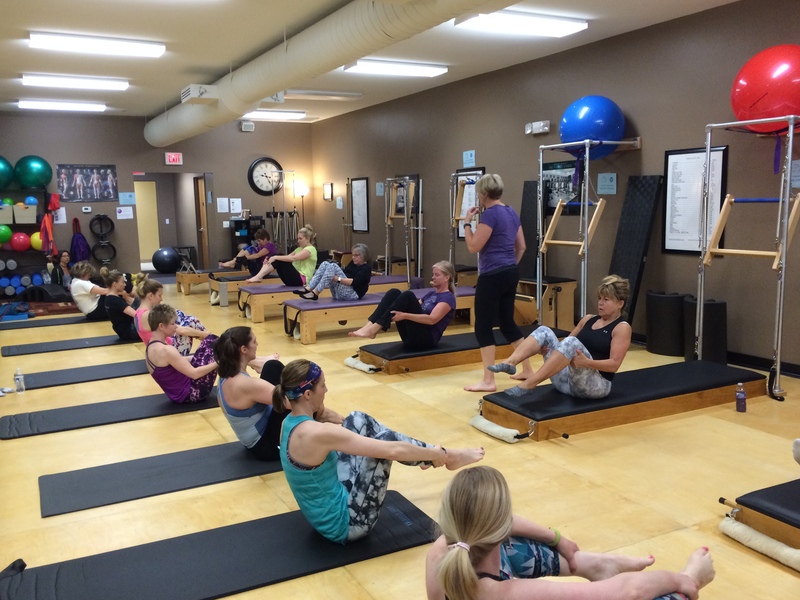 Instructors need to enter additional availability for the 3 weeks following Pilates Day. Some of it was timing. It simply takes a few minutes to book an appointment. Maybe we could just have a list of times on a dry erase board that people could sign up for? or using more than one computer? We’ll test that next year! Our goal was to get prospective clients to book their complimentary private sessions. The problem? I’m not sure all the people knew that was the goal. It’s my job as the marketing help to prepare the studio owner. I need to give the instructors a “cheat sheet” or something they should mention to every potential client. The owner of the studio, needs to coach the instructors on what is important to her. We had a BOGO (buy one get one half off) sale on retail, but as it turned out, everyone was so focused on the “tasting” sessions and the classes, that they weren’t shopping. If we want to change that, we need a special area for retail as part of the “tasting” sessions. There was more — but I’m sure you get the idea. What is important is that you have a hotwash after any event so that you can identify the positives and the negatives. Hopefully, the negatives will be a smaller list for every subsequent event. Hotwashes don’t have to “just” be done after tragedies like Hurricane Katrina. The more we plan for each single event, the more benefit we can get from a hotwash, and that translates into more dollars for your business!